Music comes no bigger than Meat Loaf. 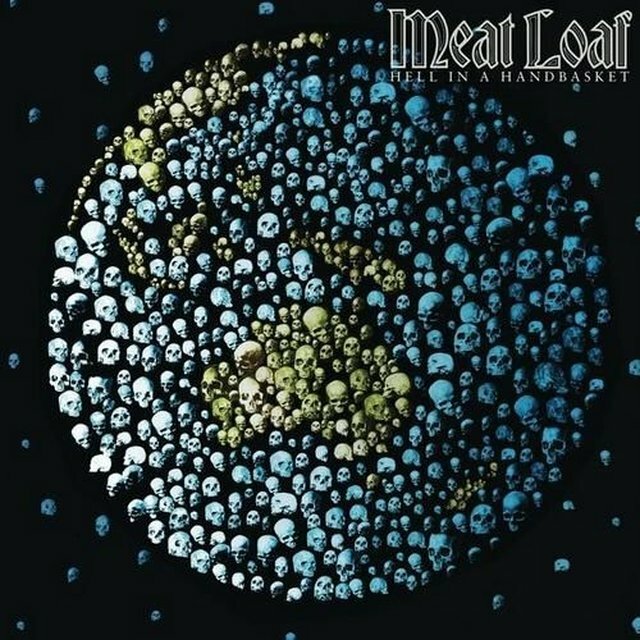 After 40 years and selling over 100 million records, among them one of the biggest albums of all time, Meat Loaf has been a larger than life presence in music with his unique songs and stellar collaborations. Music comes no bigger than Meat Loaf. After 40 years and selling over 100 million records, among them one of the biggest albums of all time, Meat Loaf has been a larger than life presence in music with his unique songs and stellar collaborations. Bat Out of Hell sold over 2.1 million copies in the UK and has been awarded Platinum status 23 times. 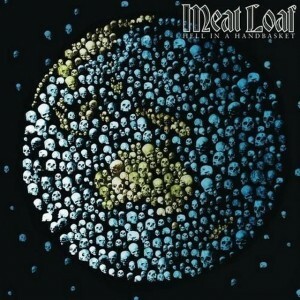 And now, Meat Loaf does it all again with the release of his new album Hell In A Handbasket, to be released in the UK 27 February 2012 through Sony Commercial Music Group.